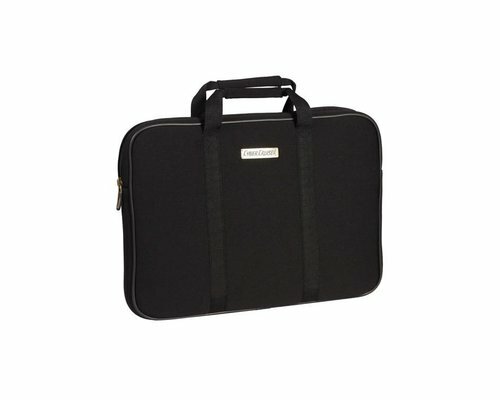 Neoprene laptop bag with handle 40x30x4cm closes with zipper. 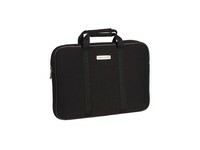 Features: Neopreen laptop bag with handle 40x30x4cm closes with zipper. Suitable for laptop.